Meticulously Maintained Farmette-17+ acre compound offers fabulous 1st fl master suite, top of the line kitchen, office, enormous family room w/stone fireplace & wood stove overlooking the inground pool with slide. 30x50 heated outbldg/barn w/2 large overhead doors has rough-in for plumbing & heavy duty electric. 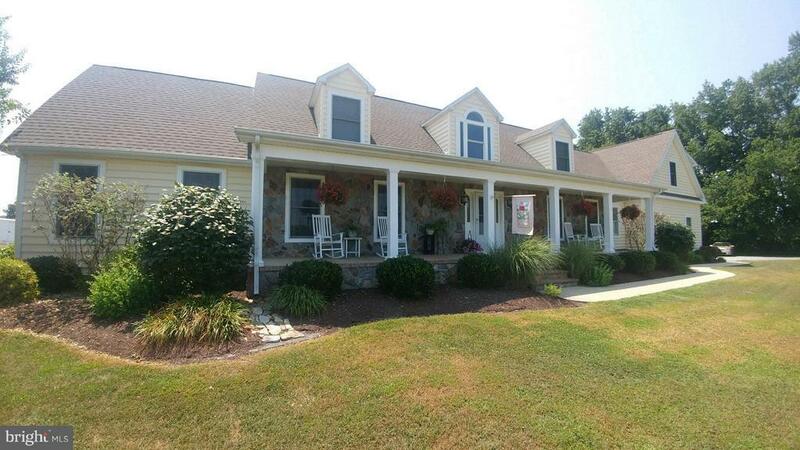 Great property for horse lovers or bring your ATVs and big boy toys!